Prof. Dr. Dr. h.c. mult. 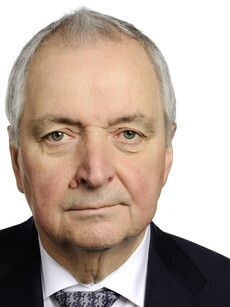 Klaus Töpfer has been the patron of the International Convention of Environmental Laureates since it was first held in 2012. Klaus Töpfer is Director of the Institute for Advanced Sustainability Studies (IASS) based in Potsdam. He is also the former Executive Director of the United Nations Environment Programme (UNEP) and was German Federal Minister for the Environment, Nature Conservation and Nuclear Safety from 1987 to 1994.